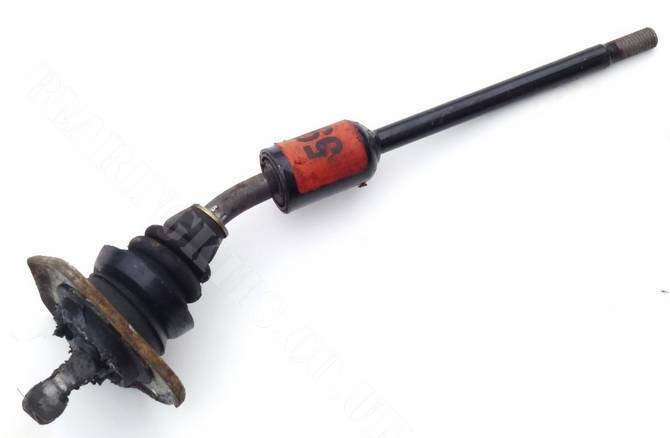 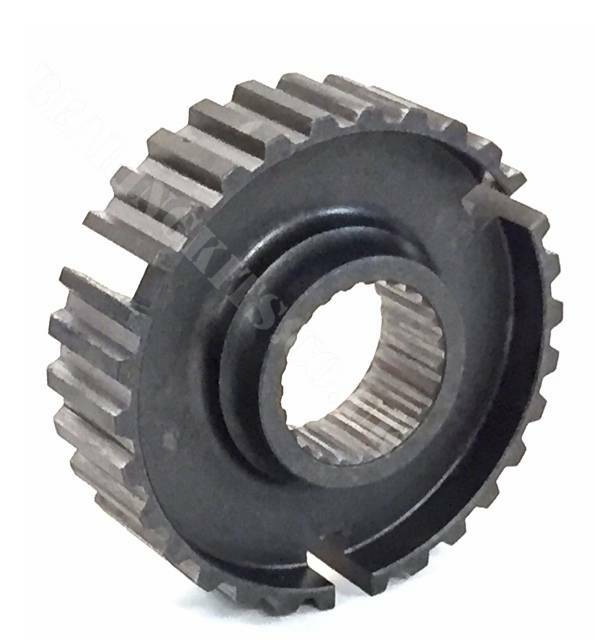 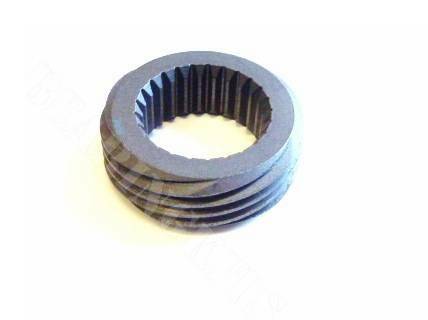 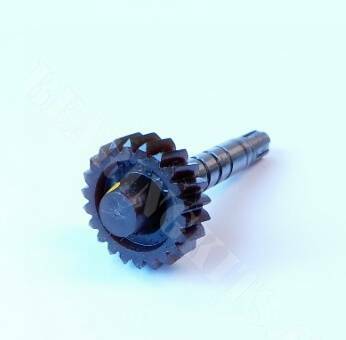 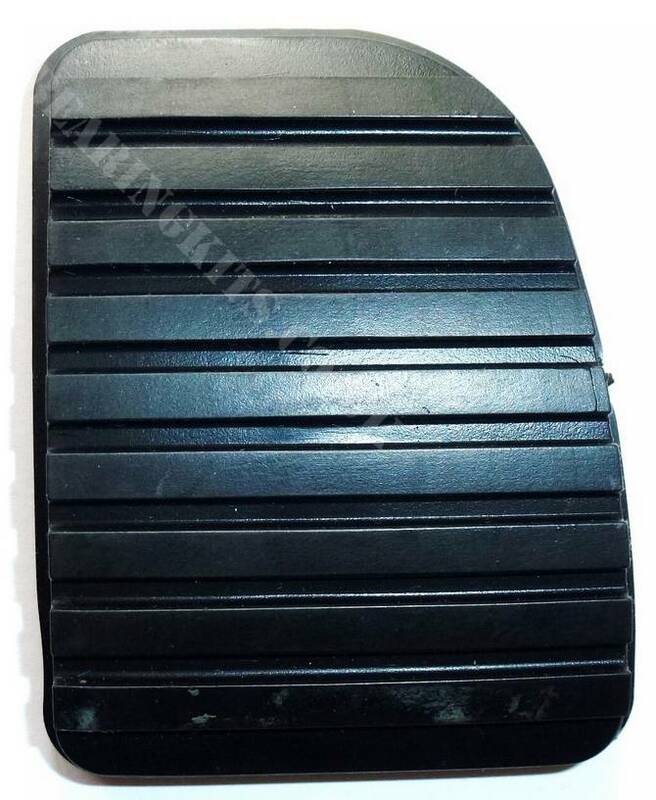 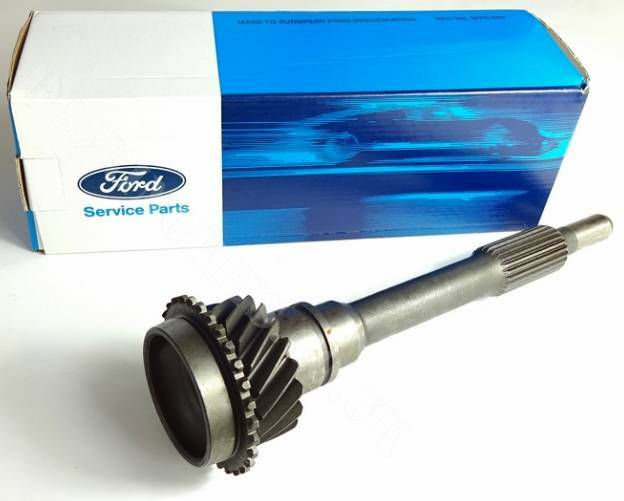 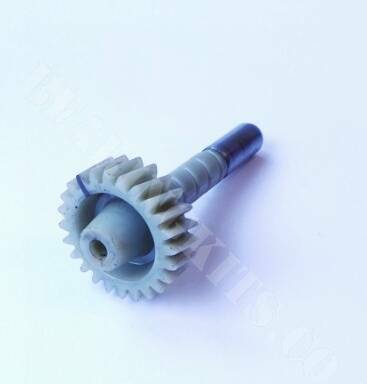 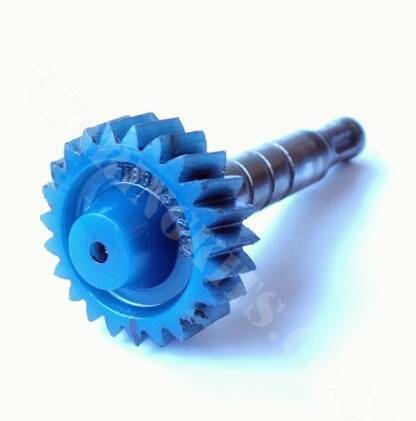 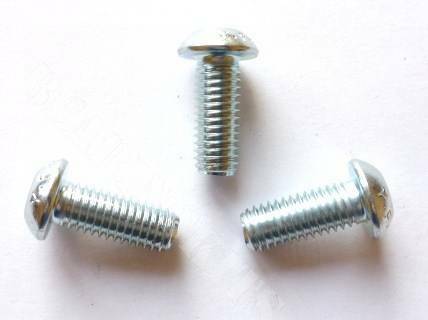 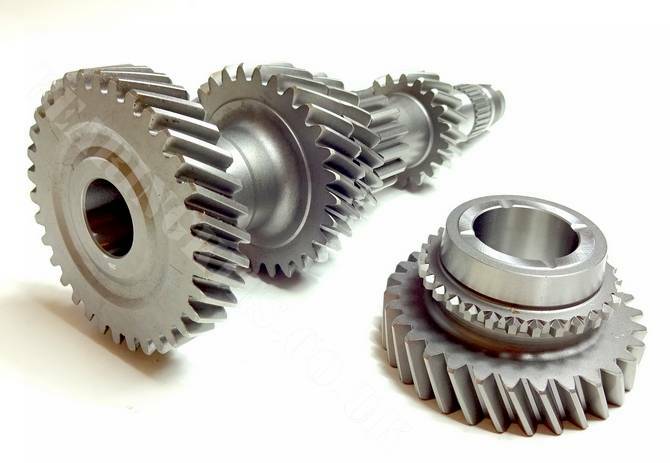 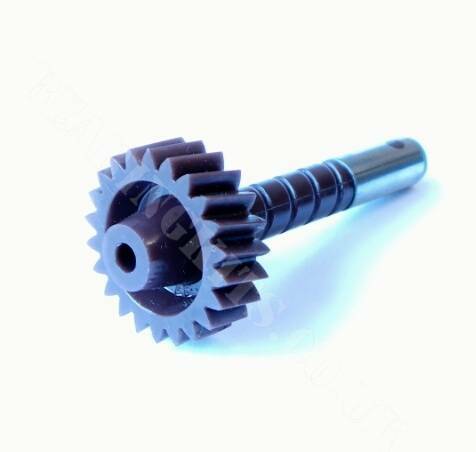 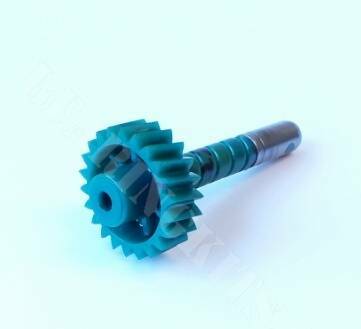 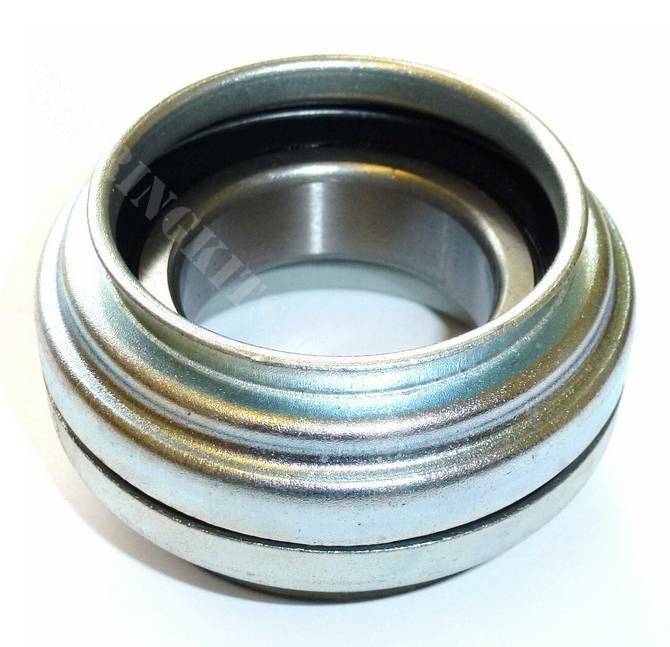 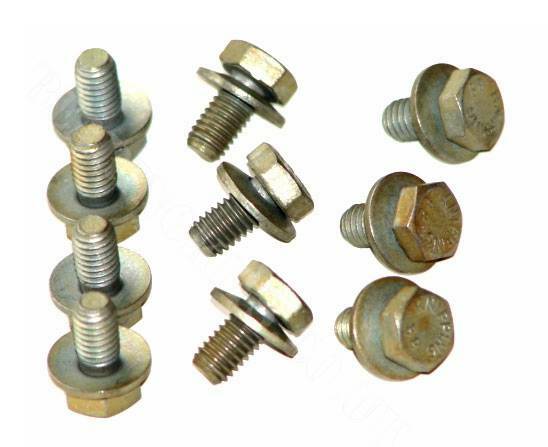 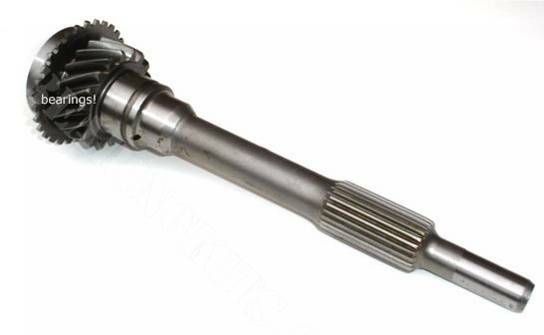 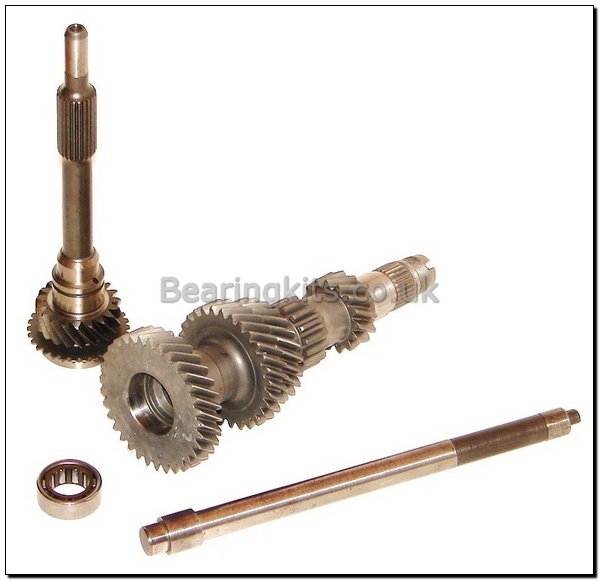 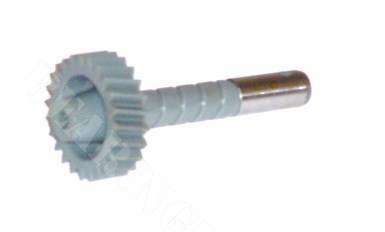 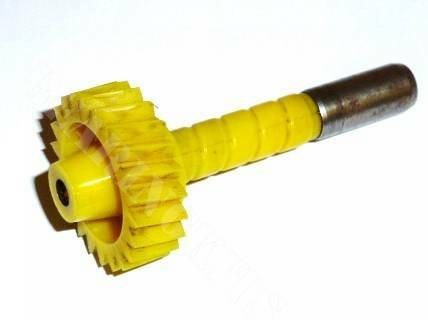 Here you will find probably widest range of Ford Type 9 gearbox parts & spares in the world. 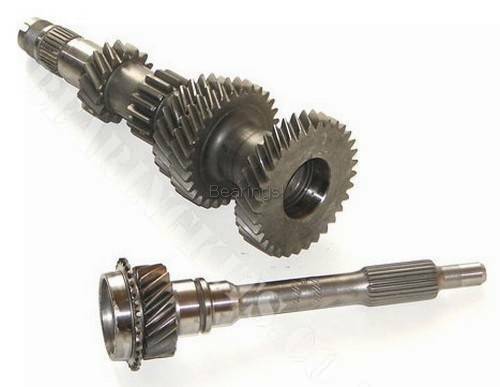 Introduced in 1982 the Ford Type 9 gearbox is still popular today as the first choice of many sportscar drivers. 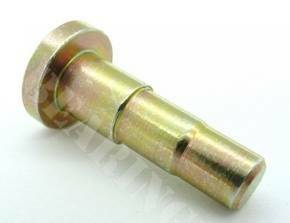 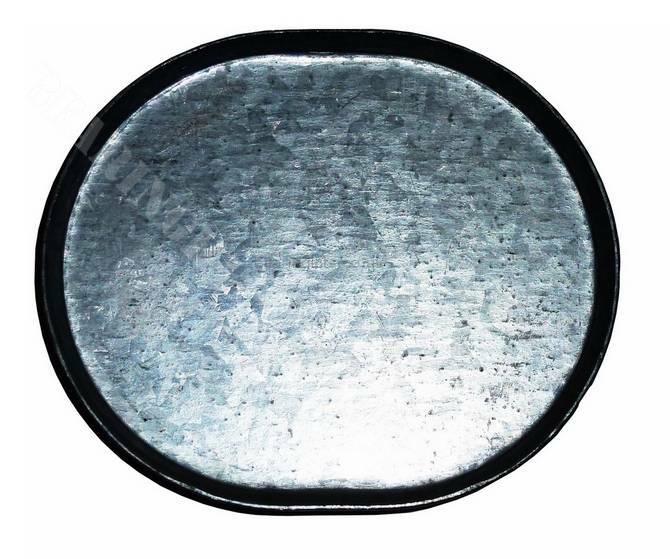 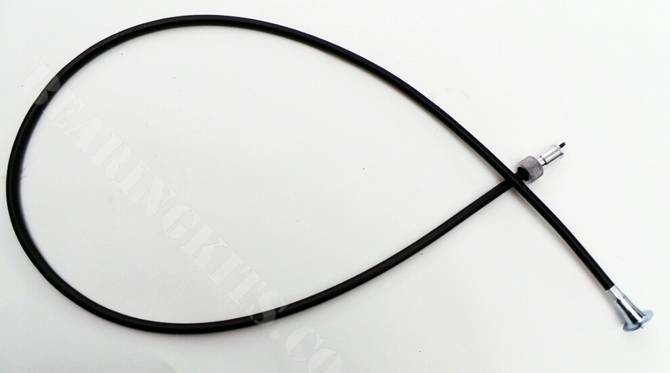 Used originally in the Ford Sierra and Granada it was then fitted to the Ford Transit, Capri and even P100. 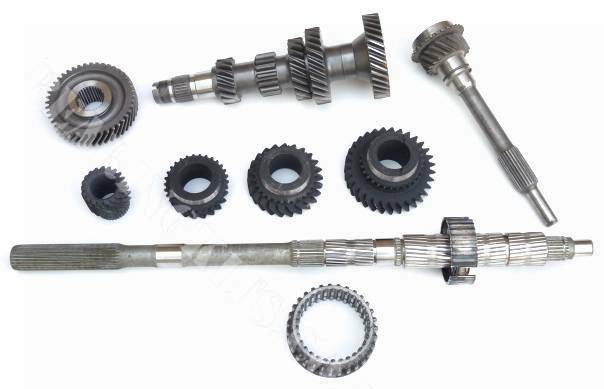 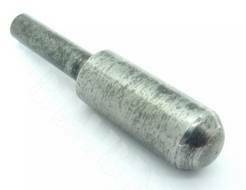 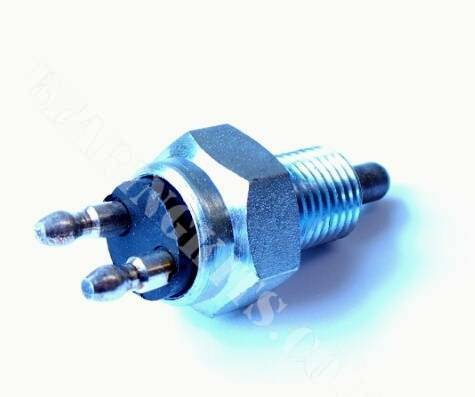 There are a few types of input shaft and tailhousing but basic construction remains similar throughout the different models. 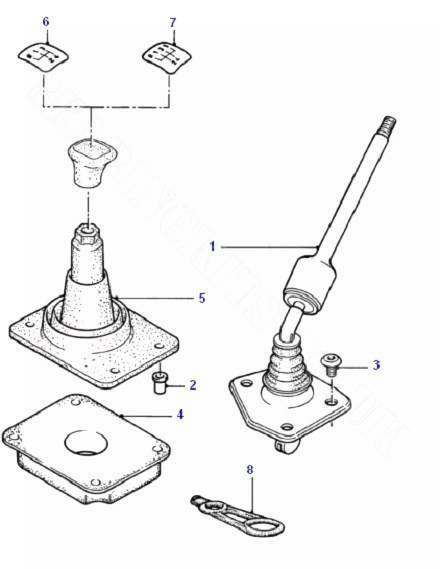 The Xr4x4 version has a transfer unit to take drive to the front wheels.